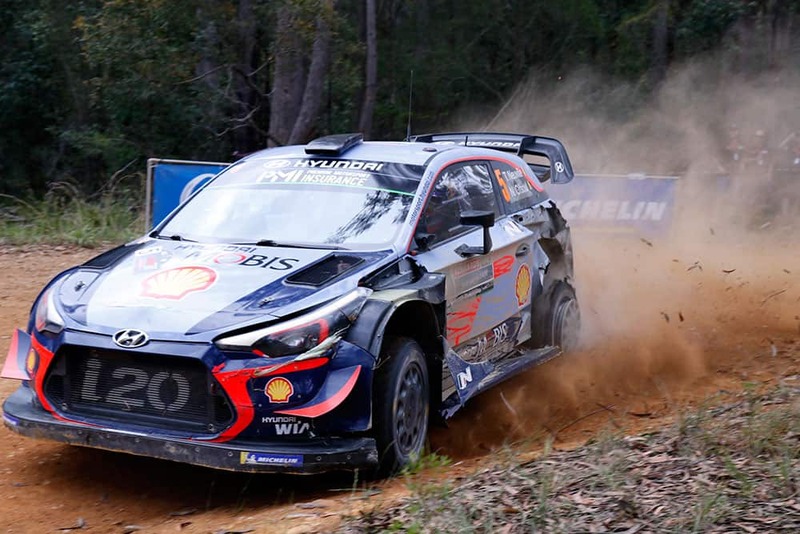 It was billed as “The Decider” for weeks, and the opening day of Kennards Hire Rally Australia certainly didn’t disappoint. 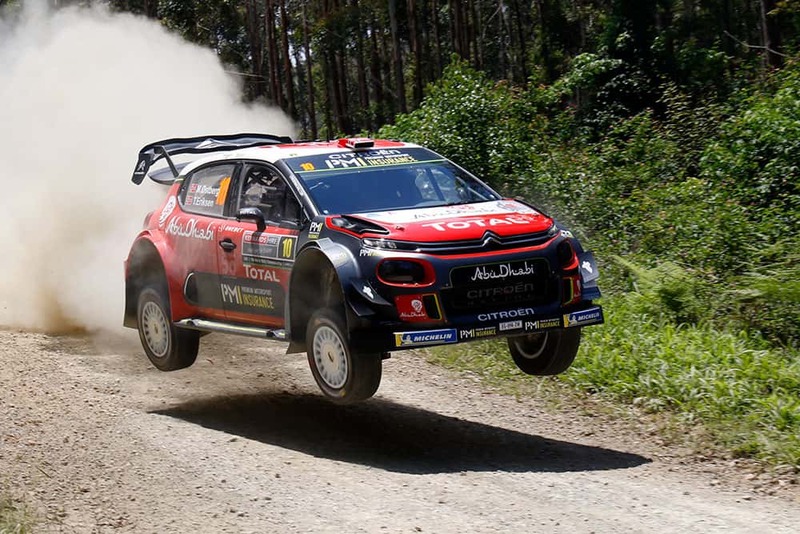 With World and Australian rally championships on the line, the leading protagonists were always going to push hard from the get-go, but not many pundits would have predicted the drama that unfolded. It didn’t matter whether your name was Neuville, Evans, Tanak or Taylor, there was trouble in store around every bend. Through it all, the master that is Sebastien Ogier kept his cool and put himself in the prime position for his sixth title – despite running first on the road and suffering the worst of the road conditions. The Australian title race is even more evenly balanced after Eli Evans’ first day woes. Harry Bates stands to benefit most, but even he had trouble with driveshaft issues, while another hopeful, Steve Glenney, suffered a puncture in his Skoda ‘rent-a-drive’ R5. But it’s Molly Taylor that we’re all feeling for. An unlucky landing over a high-speed jump threw the Subaru WRX into a hay bale that was placed in front of a large tree, and the results weren’t pretty. Amongst all the drama, it’s easy to forget that it’s only day one. There is still two tough days to go and anything can still happen. So sit back, relax, and let social media do its thing over the next two action-packed days.